Many chessplayers find it difficult to improve their game beyond a certain level. They can see basic tactics, know a little about openings and can calculate a few moves ahead. However, so do their opponents. What is the next level, how does one get there? 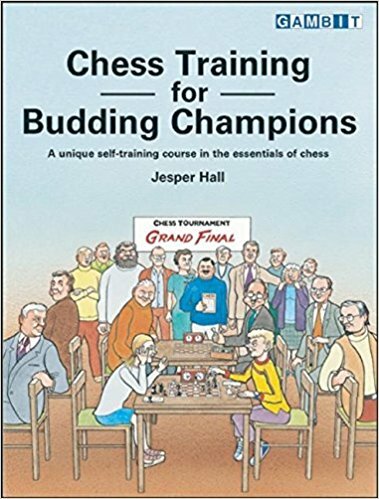 This book is aimed at chessplayers who have progressed beyond beginner level and have acquired the basic skills required to play at club level. but need guidance to improve their understanding of chess. It is based on the training programme that Hall himself followed when he was an up-and-coming player. The lessons are not based on quick fixes, but instead provide a wel-rounded course in all aspects of chess that will equip the reader well for his or her chessboard battles, and provide a firm yet flexible basis for further improvement.